CHiA BiRDS - awaken the Gods. 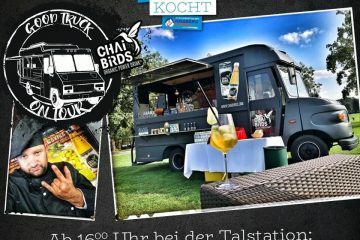 ORGANIC POWER DRINK #bio #vegan - CHiA BiRDS - weckt die Götter. The Founders and Developers of CHiA BiRDS which were working for the advertising business are so-called digital Natives and have been obeying the beverage and food market for a very long time. After being sick of annoying customers in the advertising bizz they demanded to establish their own brand and decided to awaken the whole food branch from its so called: Sleeping Beauty Slumber. After having enjoyed a workshop with one of the world’s most famous TCM doctors from China the initial question for CHiA BiRDS was clear: If plants do have so much power effects on the human body why not developing a beverage which will make come true what chemical Energy Drinks are claiming. According to the basic belief of the CHiA BiRDS Founder: „It must be possible to create a drink which is all natural and organic, as well as a beverage that not only uses the most powerful plants but a beverage that will still taste brilliant“. Therefore it is not only the superfood chia which is filled often without emotion into a drink by so many Me-Toos and early adopters or fakers without understanding what is really demanded by the target groups- the customers. 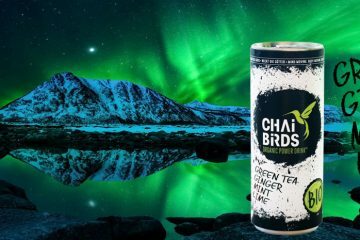 The uniqueness and total concept of CHiA BiRDS is its 360-Degrees organic power- sustainable concept of a natural energizer drink: The world’s first ORGANIC POWER DRINK (C) containing Chia Seeds, Green Tea, Lime Juice and Mint Leaves. CHiA plays a basic anti-ox and detox Part- and is one feature Element of CHiA BiRDS. Its whole composition as well as the vision behind the brand Chia Birds was to develop the most effective Drink on that planet. #mind moving. #body moving. #soul moving.